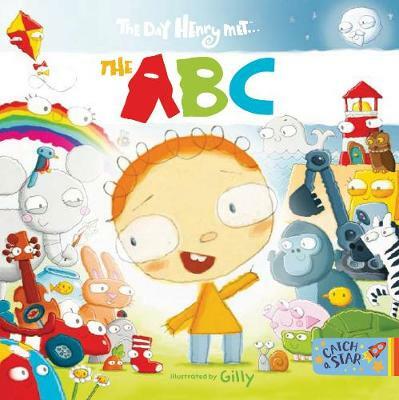 Join Henry as he meets all the letters of the alphabet in a fun-?lled journey. ac Top-rated pre-school TV series in Australia on Nick Junior and ABC Australia ac DVD available in Australia/New Zealand for Season 1 and 2 (ABC Home Entertainment) ac Season 3 to air on ... read full description below. 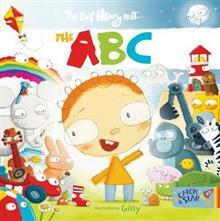 Join Henry as he meets all the letters of the alphabet in a fun-?lled journey.